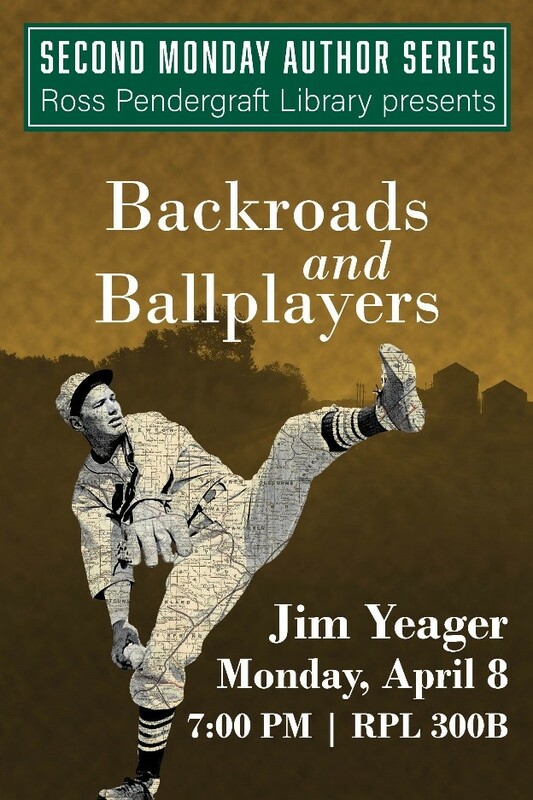 Tonight at the Ross Pendergraft Library, join us at 7:00 PM in RPL300B for a special guest speaker, Jim Yeager who will talk about his book: Backroads and Ballplayers: A Collection of Stories About Famous (and Not So Famous) Professional Baseball Players from Rural Arkansas. All are welcome! 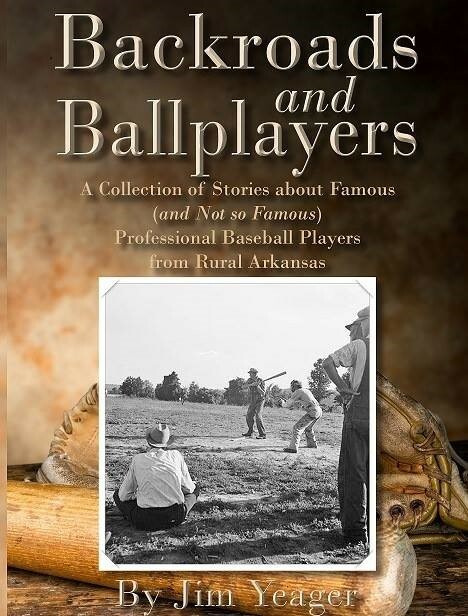 Backroads and Ballplayers recalls the paths that more than 50 Arkansans took in pursuit of their dreams to play professional baseball, including individuals from the River Valley area, the mountains of North Arkansas, and the Delta farmland. 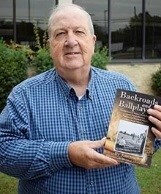 Yeager is retired from an education career that spanned more than 40 years and included service as a coach, teacher, guidance counselor and educational technology specialist. He was the first coach during the intercollegiate era of women’s basketball at Arkansas Tech and established the Golden Suns’ winning tradition by guiding them to four consecutive conference championships from 1979-82. This presentation is part of our Author’s Second Monday Series featuring the works of our local writers and researchers. You can stay up to date on the series and all library events by following us on Facebook, Twitter, or Instagram. For more questions or information about the Second Monday Author Series, contact Luke Heffley at (479) 964-0546.